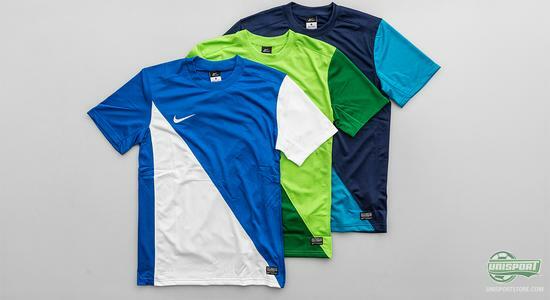 Amazing offers on Nike training-shirts: Save 40% on the Harlequin-collection! 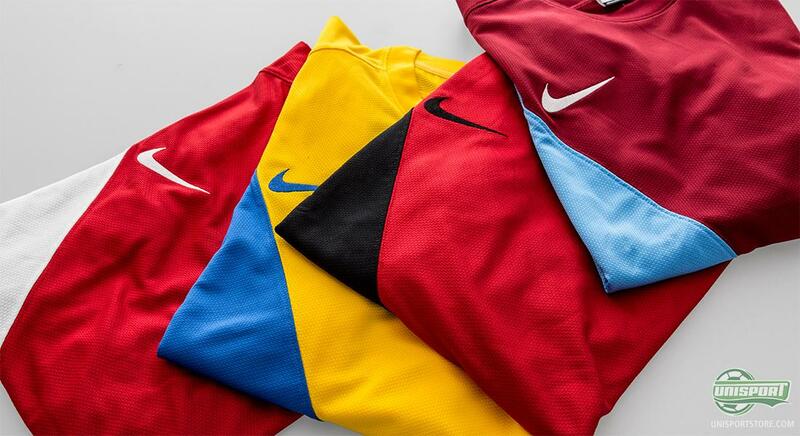 We have at the moment a series of excellent offers on the new, smart Nike Harlequin football shirts, which on top of having a fresh new design, also are in a quality-class of a very high order. They are available for purchase in a very varied array of colourways and for a super price. So we think it very likely you will find not only something to match your team colours, but doing so you're not hurting your wallet. 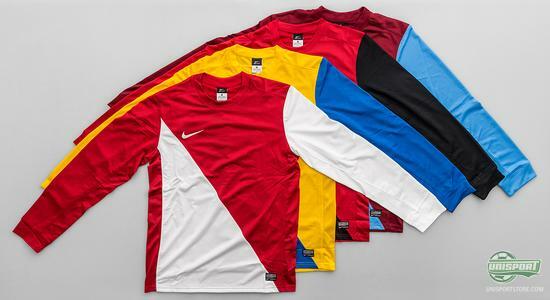 Check out all the Nike Harlequin shirts here! We're always walking around with a few offers up our sleeves and now it's time for another one. 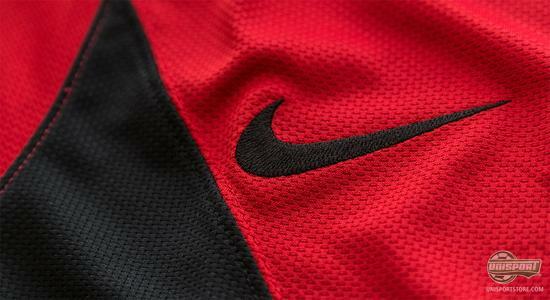 You can now save massively on the nice Nike Harlequin playing shirt. We've lowered the price of the entire collection by 40 % and that's no matter which colour you prefer. That's both short sleeved and long sleeved, so you can pick whichever one you want. 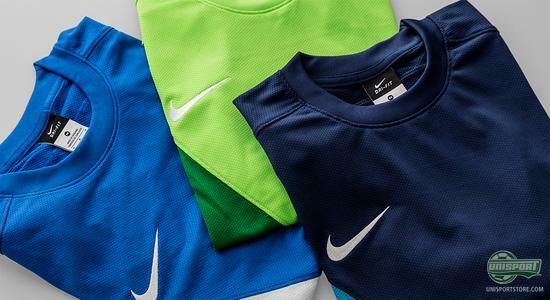 The shirts are not only a stylish addition to any training wardrobe, they are also technologically, one of the most impressive pieces of equipment. This is because of the unique process in which they are made, - each shirt starts of as just about 13 recycled plastic bottles. 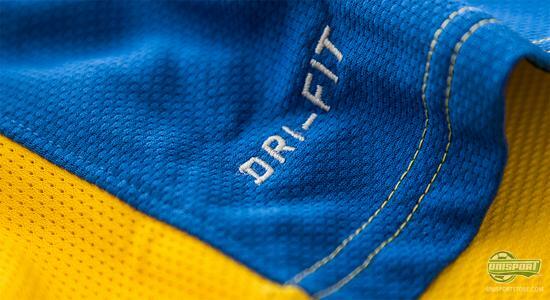 The 13 bottles are used to make polyester and that makes the production very environmentally friendly. 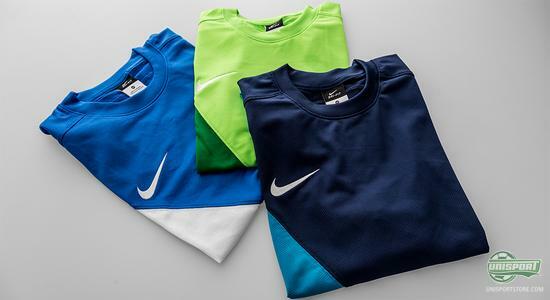 In fact Nike have since 2010 used more then 115 million recycled bottles, so it's a company with the planets best interests at heart. This makes the Harlequin-shirt to Nikes most environmentally friendly shirt ever, because the formerly mentioned production of polyester, demands 30 % less energy, than the traditional way. 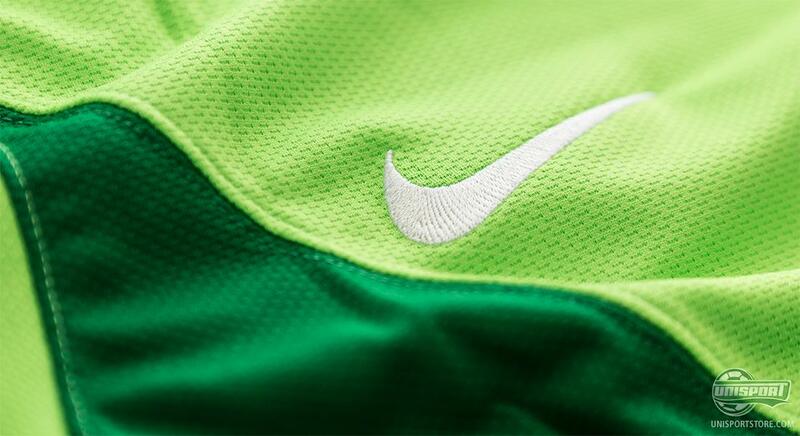 This, in the meantime, does not mean Nike have compromised with the quality, because it's higher than ever! The harlequin-shirts are equipped with Nikes Dri-FIT technologi, that wicks sweat and moisture away from the body, when you exercise. This makes it very comfortable to wear when, training, playing matches and for everyday use. So if you're looking for some colour to add to your sporty wardrobe, then you're making a real coup. The shirts are reduced by 40 % so the prices start at only 19. You can also, if you wish to make the shirt truly your own, get a personalized print on the back. This costs 20 and then you are the proud owner of an exceptional football shirt, with your own name on the back. 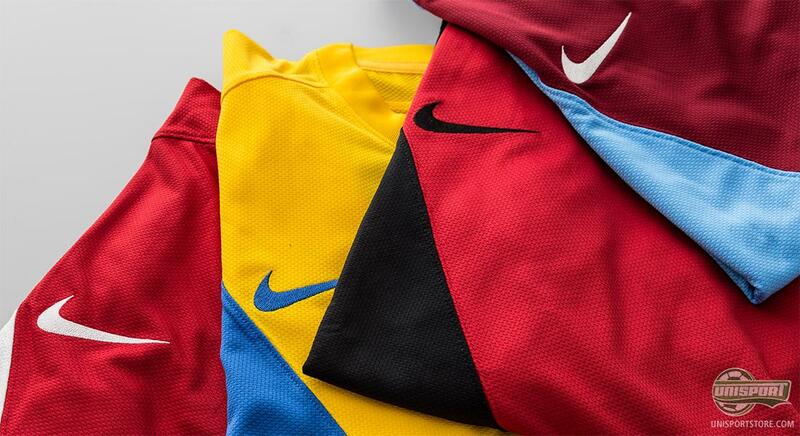 So take advantage of our generosity now if you want to save 40% on a top-nice and brand new Nike Harlequin-shirt. We like to spoil our costumers and of course you need to option, to dress smart for the autumns and winters training-sessions. Coulourways are there in abundance, so we would bank on you finding one or more, that you enjoy. Which of the many combinations of colour and style do you like?